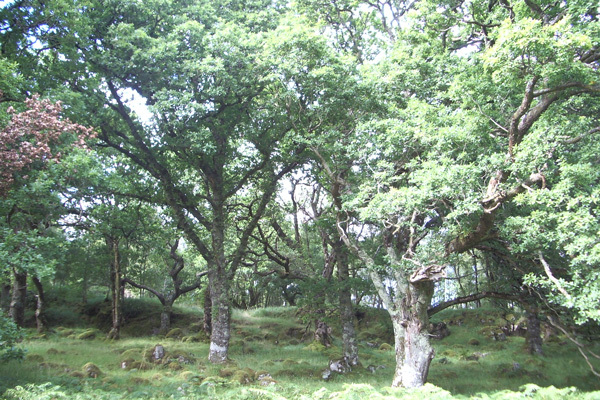 The remote Glencripesdale, a former National Nature Reserve in the Ardnamurchan, on the shores of Loch Sunart, combines woodland, shoreline, heaths and moorland. It is an international renowned site for its bryophytes (mosses, liverworts and hornworts), being one of the top three woodland sites in the UK. Glencrispesdale is also a ‘hot spot’ for otters. Look out for white-tailed eagles along the shoreline.